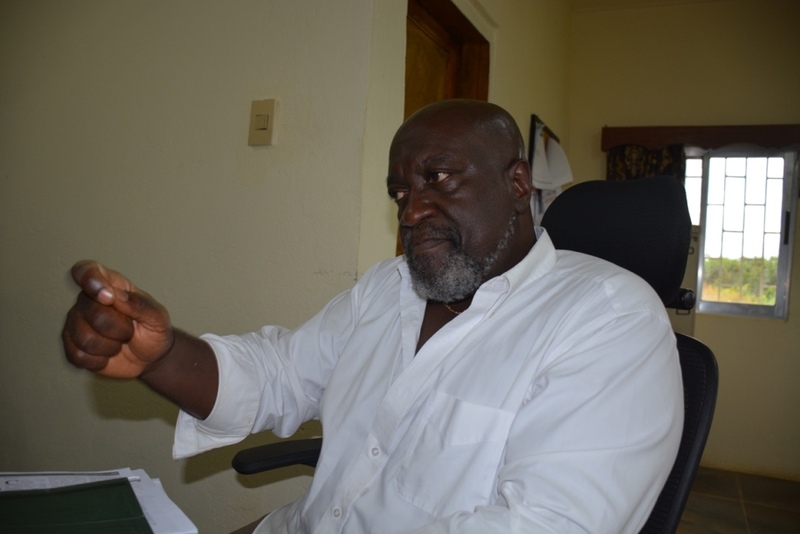 Monrovia – Liberian businessman James Cooper has termed as “lies’ news about him absconding the country as alleged by Senator Sando Johnson and popular talk show host, Henry Costa. Cooper, owner of Liberia’s only rubber processor based in Bomi County, has been embroiled in a dispute with the Bomi County Senator ever since he released a damaging tape on the lawmaker. In the recording, a purported voice of Senator Johnson can be heard seeking bribe from the businessman in order to push through a loan deal from government. 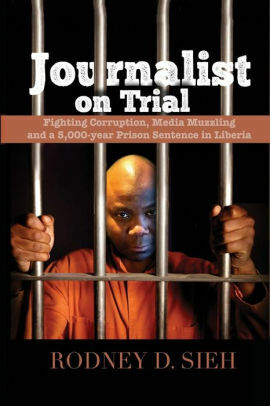 Johnson is the chair of the Liberian Senate’s committee on concessions and recently labeled Cooper as a “fraudulent businessman” who absconded the country because of lawsuit filed against him. But Cooper, in a press conference upon his return to the country, slammed the lawmaker terming his allegations as lies that are undermining investments. “Those stories were nothing other than lies; nothing other than vicious attacks against this company – this Liberian own business – by Senator Sando Johnson,” cooper told reporters during a press on his farm over the weekend. He refuted claims that his absence from the country was to elude a court proceeding between he and the Senator, clarifying that he had travelled on “medical reasons”. “I notified my lawyers and we were able to seek and obtained medical treatment and returned here and hear that the lies that have been told,” he said. “This is merely one in a series of lies that this Senator, for what ever reason, which is very interesting because as a Liberia here in Bomi County, I employ over 150 people each of whom support eight to ten Liberians”. He slammed the “repeated lies” paddled by Senator Johnson against him, reechoing his accusations against the Bomi County lawmaker’s attempt to extort him in order to see through a loan deal from the government’s rubber stimulus fund. Cooper had earlier claimed that the senator was demanding US$1.6 million from a loan deal of over US$7 million. The Liberian businessman also refuted allegations that he’s a domestic terrorist, telling reporters that the court dismissed the charge against him due to the lack of evidence. Also responding to claims that he owes one Johnetta Stewart “hundreds of thousands of dollars”, Cooper disclosed documents proving that finals payments of his debts to Stelwart have been made. Stewart is demanding that Mr. Cooper pay her US$500,000 from a US$7.2 million loan request from LBDI. She alleges that after her invaluable contributions to building Cooper Rubber Plant, Cooper attempted to secure additional funding of US$7.2 million from LBDI without her knowledge and exclude her from all aspects of the business venture. During the press conference over the weekend, Cooper emphasized his quest to create jobs for locals and diversify the rubber sector, stressing that he would not be deterred. “President George Weah said the key to success, to strengthen the economy is for Liberians to produce more goods and services locally so that we reduce our importation of goods and services from aboard… and that is exactly what we are doing here right now and our processing,” he said, while expressing regret in Senator’s Johnson’s attempts to ruin his investment potentials. He then called on the President Weah to remain committed to supporting Liberian investments, charging that Senator Johnson is “undermining” his efforts and “driving away and undermining the confidence of investors” from the country.